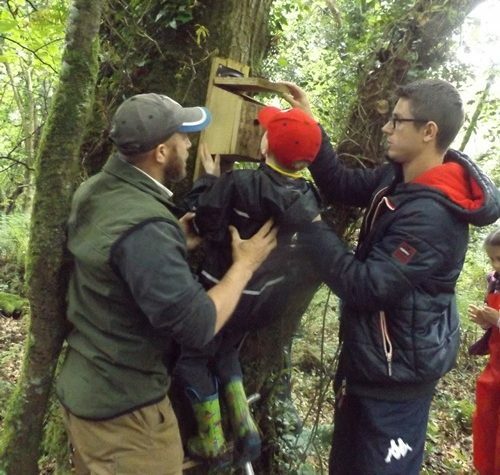 Some Year 2 and 3 children went on a trip to Andrews Wood to see if the bird boxes contained any eggs or chicks. They were very lucky to see some live birds and had a great day. 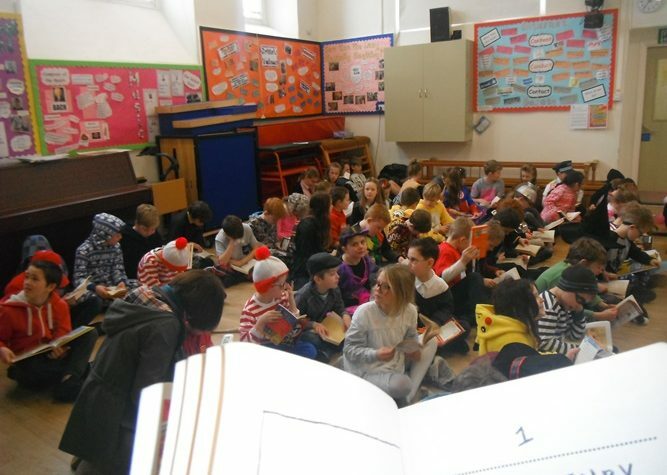 The whole school celebrated World Book Day on April 23rd. Everyone dressed up as their favourite character from a book.